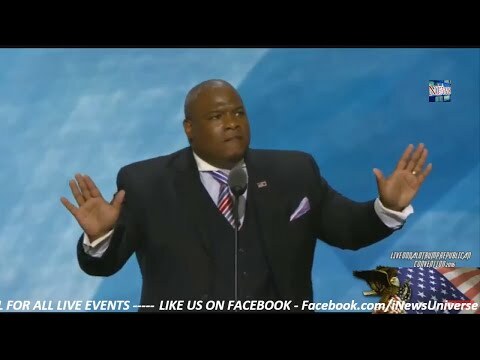 Pastor Mark Burns addressed the Republican National Convention in Cleveland last night delivering a rousing, explosive speech. 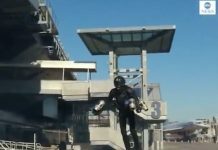 Wow, this guy is really good. I think he was one of the most articulate speakers of the entire convention. Full of positive energy.